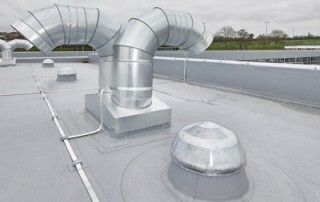 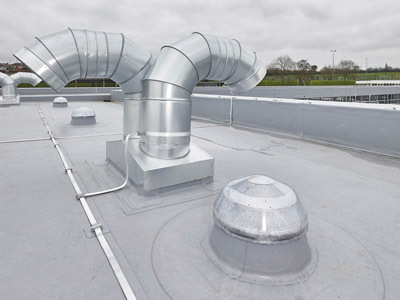 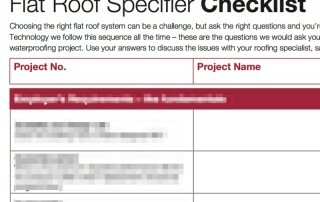 In this last in the series investigating our checklist for flat roof specification we look at the four main buildability factors that address the commissioning and installation of the flat roof on your building. 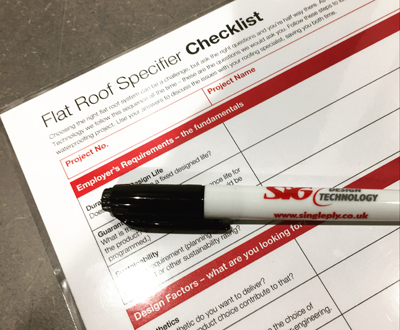 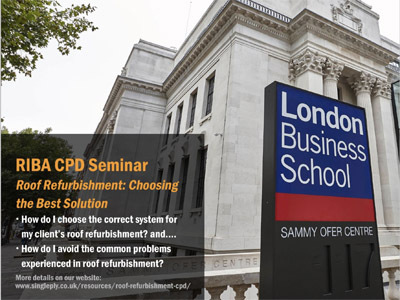 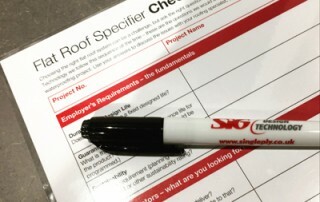 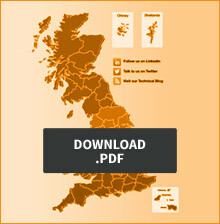 Last time we introduced our Flat Roof Specifier Checklist and looked at the requirements your client might have. 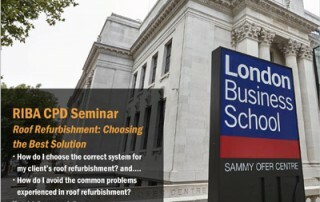 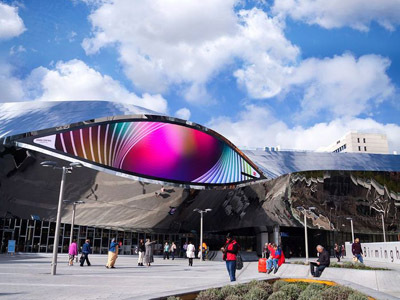 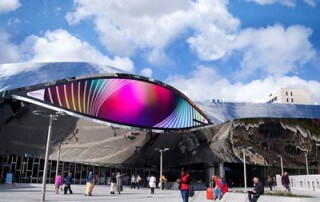 This week we begin talking about the design factors, starting with Aesthetic requirements and Roof Structure. 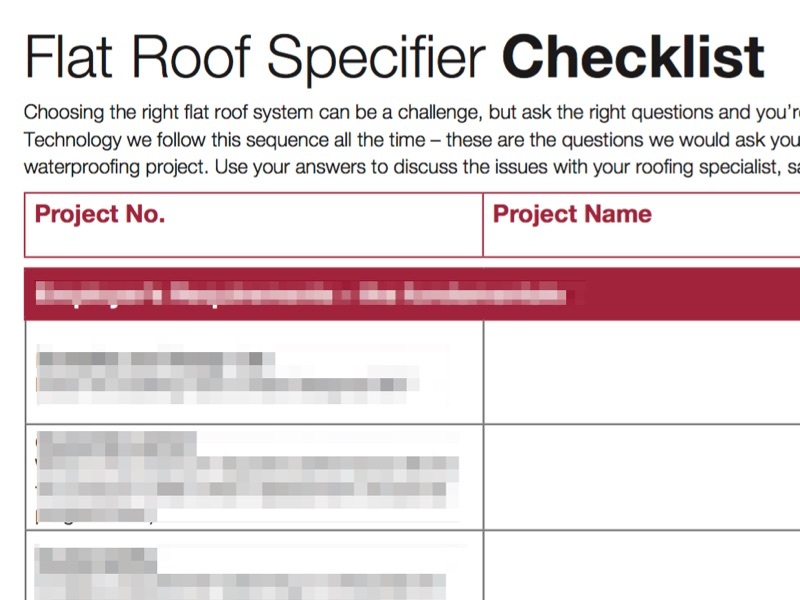 Choosing the right flat roof system can be a challenge, but ask the right questions and you’re half way there.